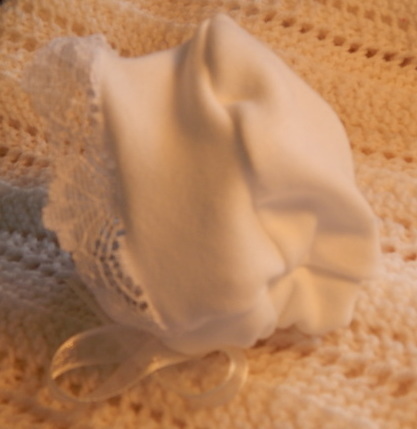 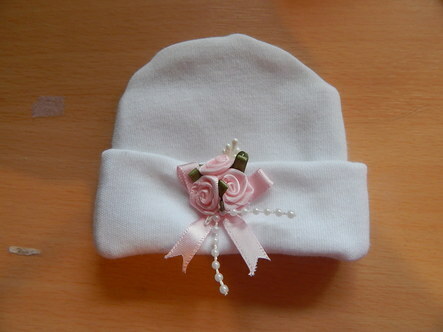 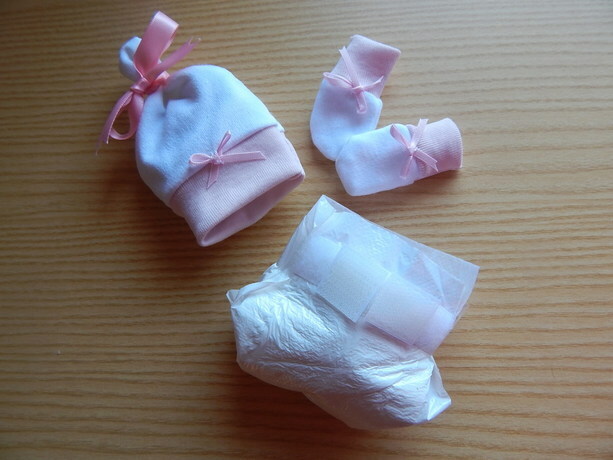 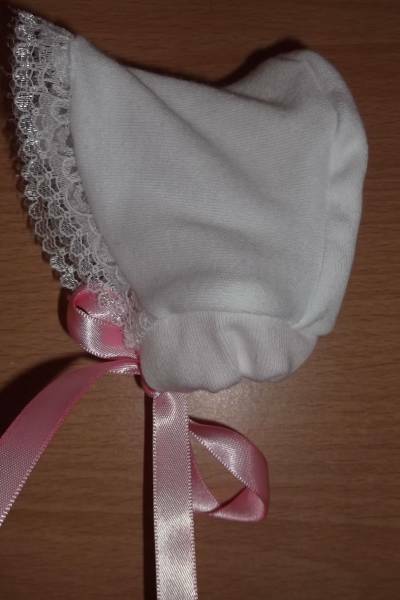 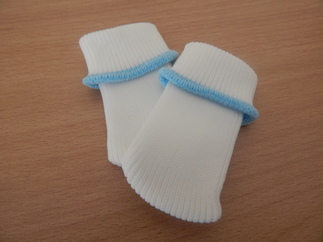 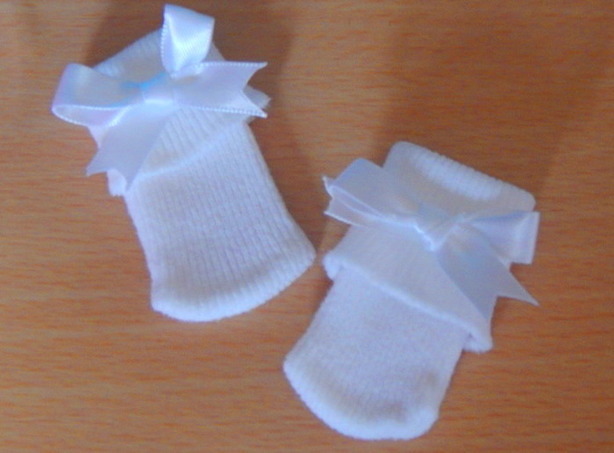 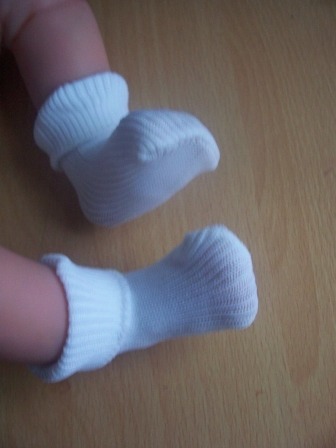 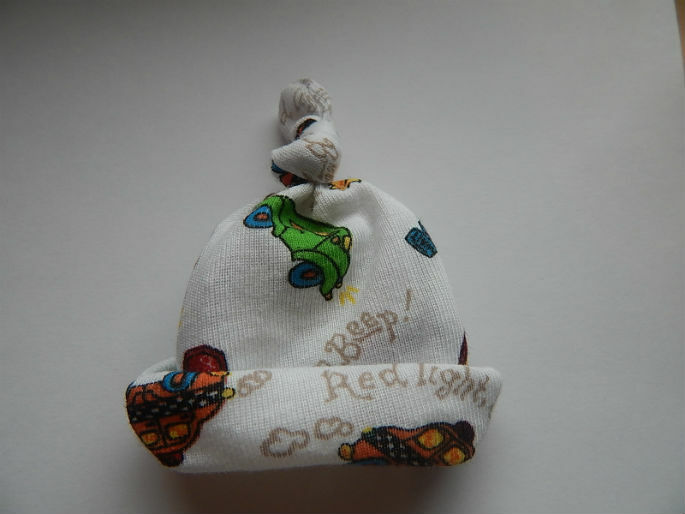 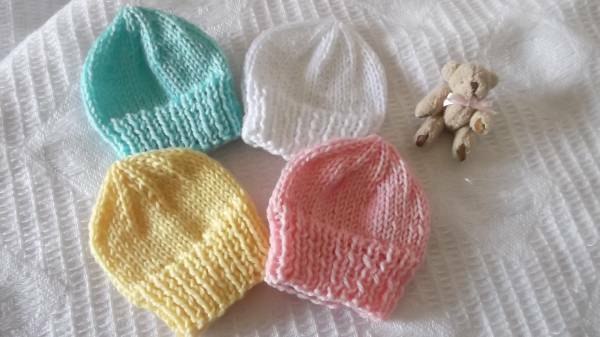 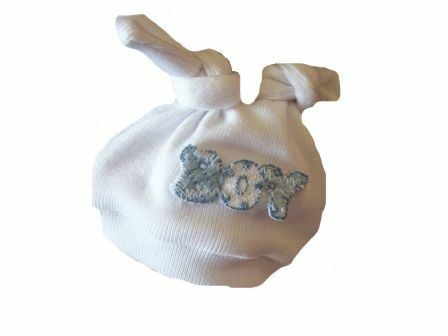 stillbirth Baby Burial Wear Funeral Accessories tiny clothes sizes preterm Baby funeral infant burial Socks babies burial Hats Nappies Tiny babies miscarriage. 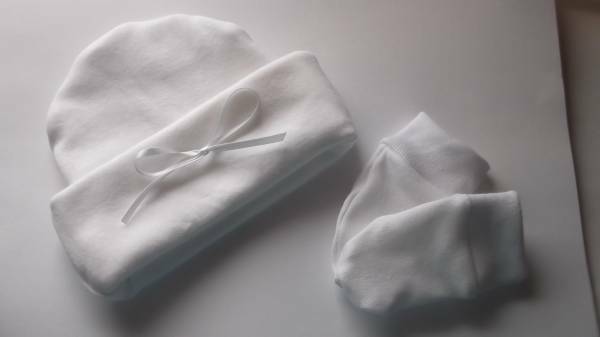 delicate infant burial essentials to dress baby for cuddles and settled for the funeral. 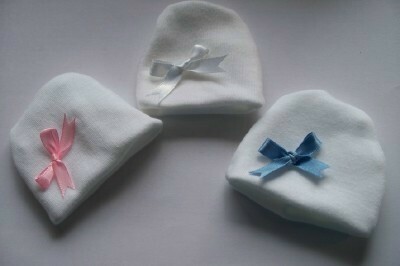 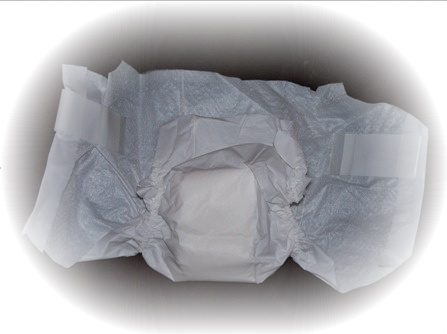 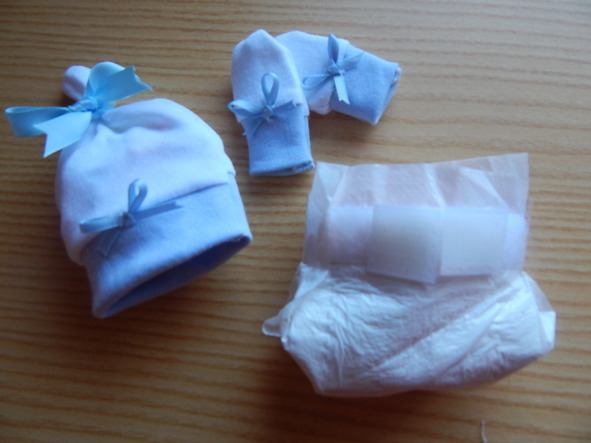 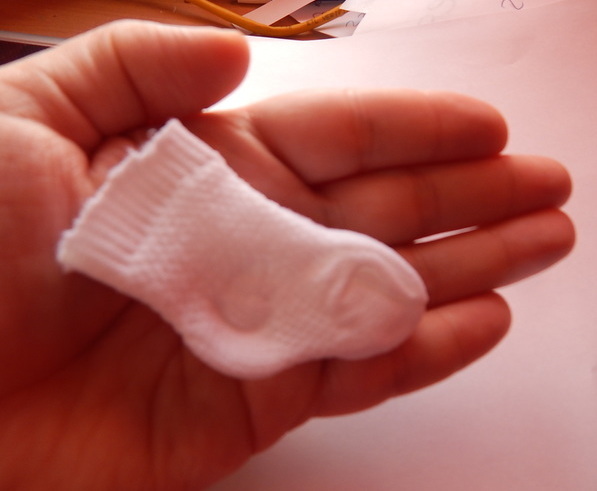 micro tiny baby sizes, babies burial stillbirth clothes for 2nd trimester-mid term miscarriage. 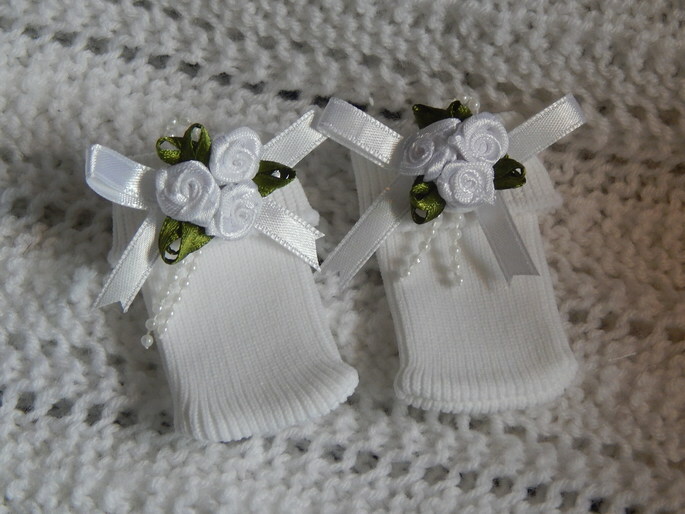 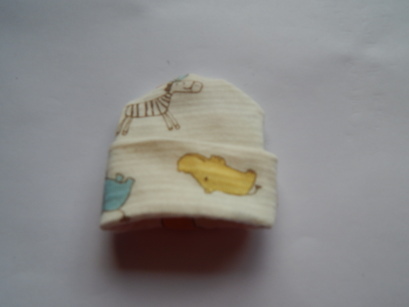 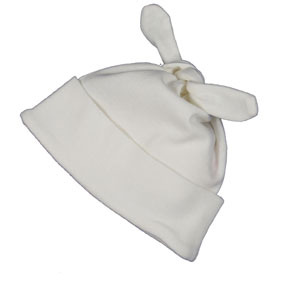 cardigans hats mittens layettes nappies socks here choices galore in micro sizes.